This is the first in-depth analysis of major French- and English-Canadian news companies to show the impact of cross-media ownership on the diversity of new content. Surprisingly, the study lays to rest fears over content convergence of newspaper and television network ownership by Canadian media giants Canwest Global, CTVglobemedia, and Quebecor. Content-sharing between newspaper and television properties of these giant companies did not occur. This leads the authors to examine why, and to assess problems that mass media in Canada will likely face in the coming years, particularly as newsrooms strive to adapt to new media and the online environment. 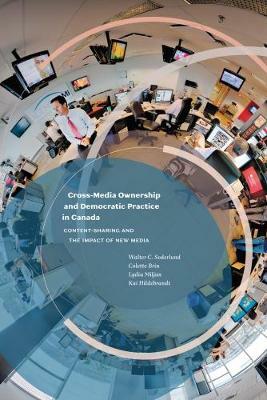 Policy makers, media executives, and journalism students and professors will find this study invaluable.